Since 2009 we have constantly expanded and intensified our cooperation with various research institutes and universities. With the Fraunhofer Group for Process Innovation and the University of Bayreuth, for instance, besides the layout plan, we also optimised our production process with regard to internal logistics and material efficiency. In 2010, a fluid and flow measurement bench for our valves was developed and realised with the East Bavarian Technical College Amberg-Weiden. Further cooperation takes place with Coburg College and the University of Bayreuth as well as Neuen Materialien Bayreuth and the Bavarian Laser Centre in Erlangen. 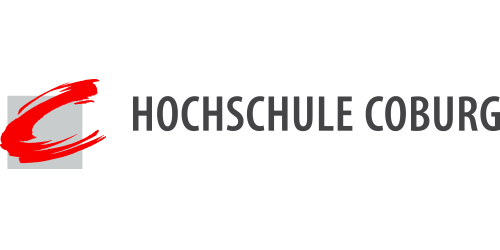 The Fraunhofer Project Group Process Innovation at the University of Bayreuth works mainly for companies in the region of eastern Bavaria. Building upon the certain realisation that measurable improvements in productivity have been introduced in large companies through process innovation, this enormous potential should also be opened up for small and medium-sized companies. 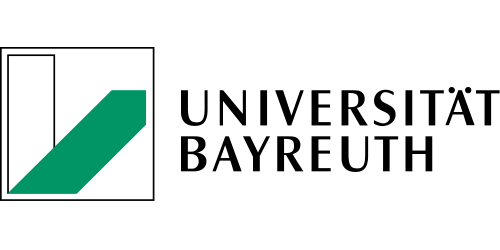 Neue Materialien BayreuthGmbH (NMB) is a research organisation not affiliated with a university, which develops new material variations and the processing sequences connected with them in the field of lightweight structures for plastics, metals and fibre-reinforced composite materials. In addition, application-oriented solutions are created to optimise materials and application-related production processes. 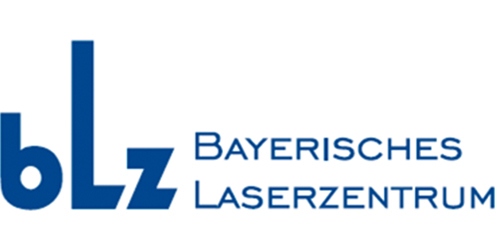 The Bavarian Laser Centre in Erlangen works out innovative solutions for applied laser technology. The independent service company possesses skills which extend from process and system technology, to laser protection, to training and further training to overall technological competencies. As a college for applied sciences, Coburg College embraces application-oriented research. The aim of the research activities is to use the results of basic research to provide solutions for specific, practical problems. The application-oriented research makes a significant contribution to technical, economic, social and corporate innovations. The Faculty of Engineering is made up of 15 chairs which cover a large range of subjects including materials, environment and biology. The fields of research focus on different materials, chemical engineering, energy engineering as well as mechatronics and sensor technology. The College offers a portfolio of 20 courses in four faculties, which currently take on technical and economic developments. 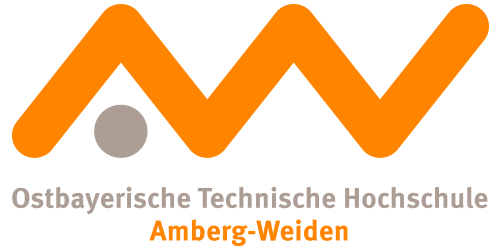 Unique courses across Germany such as patent engineering are complemented in Amberg with renewable energies, plastics engineering, applied computer science, electrical engineering and information technology, or media production and media engineering. Klubert + Schmidt is a competent development and series supplier of throttle and exhaust flaps systems . We develop and manufacture exhaust flaps and hot-side EGR valves for commercial vehicle engines , and precision parts , mainly for hydraulic applications . Our products are used in the fields of on-road , off-road , marine and industrial . Klubert + Schmidt has an integrated management system . The company is certified according to DIN ISO 9001 and the ISO 14001 standard.